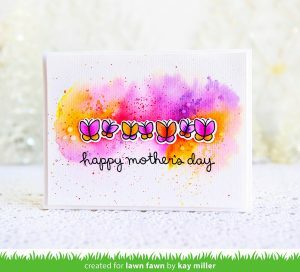 Pauline Steffensen, one of the talented instructors you’ll find at Stamp & Scrapbook Expo, demonstrates how to transfer your own image to a wood surface. 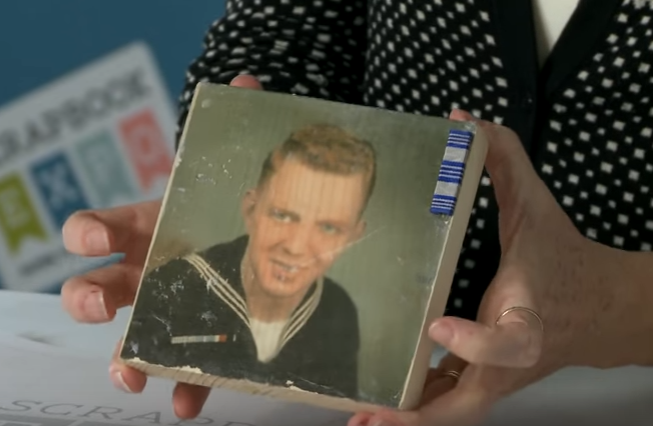 With a few very basic supplies and your own picture, you can create a treasured décor piece. This process creates a beautiful and unique way to display photos! 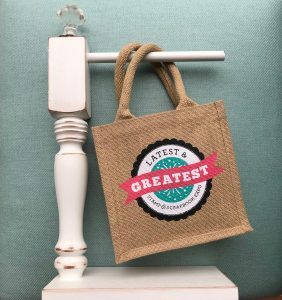 Visit scrapbookexpo.com so you can plan to create with Pauline – you’ll be so glad you did! 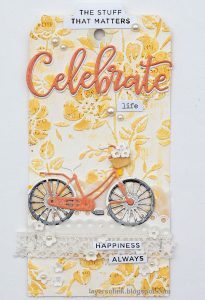 This entry was posted in Tip of the Day, Video and tagged Home Decor, Pauline Steffensen, Transferring Pictures to Wood.